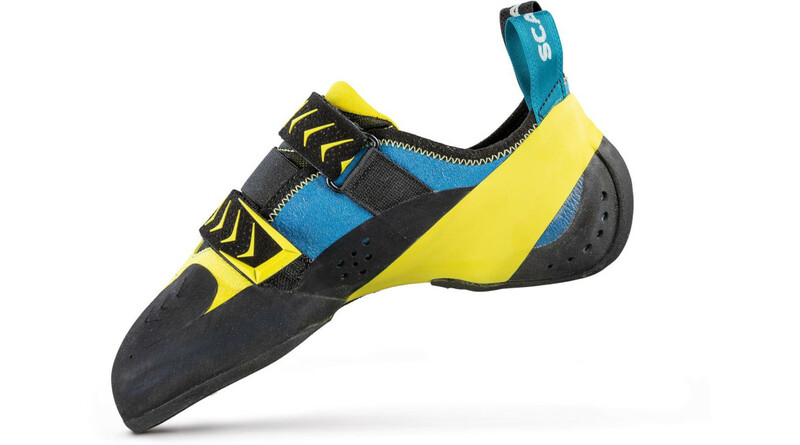 How are the Scarpa Vapor V sizes? 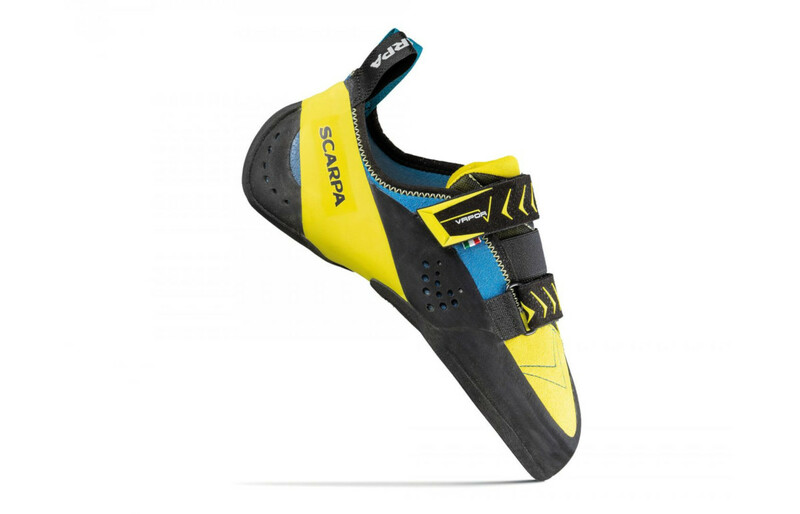 Whats new with Scarpa Vapor V 2016 climbing shoes? Does the ribbed heel on the Scarpa Vapor V make it better for heel hooking? Is the new lace version the same? Developed for maximum support, XS Edge allows you to focus your weight on the tiniest of holds. Thanks to improved plastic deformation resistance, XS Edge keeps its shape through hours of repeated abuse, whether in hot or cold weather. Suggested in conditions where secure edging is paramount. optimal balance of performance and durability.